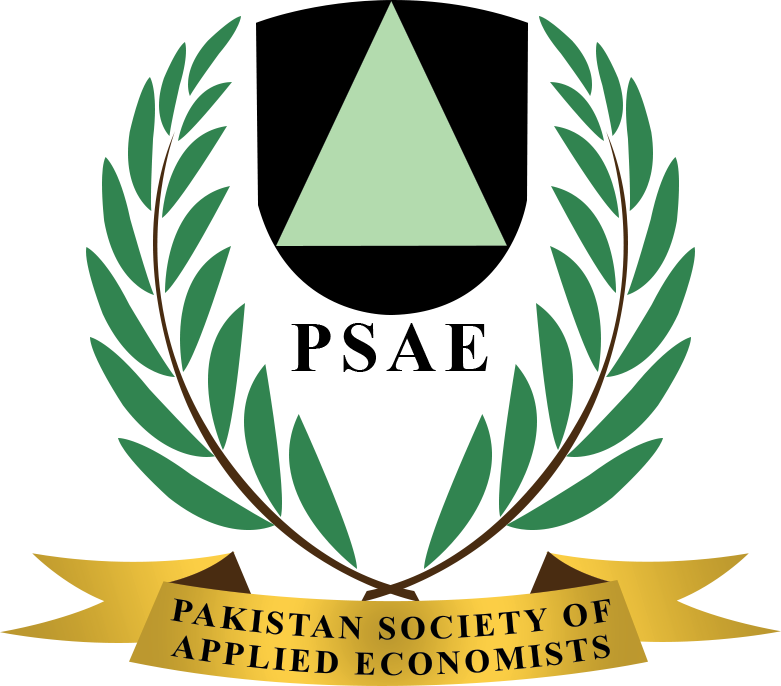 Using a set of dummy and interactive variables, the paper obtains estimates of marginal propensity to consume (MPC) for Pakistan by combining two sets of aggregate time series data. While the short-run MPC estimates vary from 0.59 to 0.79 across specifications and techniques employed, the long-run estimates are more robust. The findings indicate that at the aggregate level, consumption behaviour in Pakistan during the twenty-year period, 1959-60 to 1978-79, is better explained by the income variable and its variants, e.g., past income or changes in income, than by habitual consumption. The results from estimation based on Parmanent Income Hypothesis, though not conclusive suggest a shorter ‘horizon’ for Pakistan than India.